2018 was another record year for Morcon Tissue. We owe many thanks to our customers, our suppliers, and our employees. Our journey has been exhilarating, fulfilling, and at times…challenging. Along the way we have had a very simple, singular focus: to get better in all we do each and every day. Here’s how we worked toward this goal in 2018. We have purchased a new site in New York that will house our production facility, we have moved and expanded our corporate headquarters and we will be consolidating all of our space in the coming months. The site will allow us to become more efficient in servicing our customers through improvements in productivity and quality as we have purchased additional converting assets. We are also investing strategic capital to improve efficiency and capacity. New case packers and banders are helping us do both. Our third production facility in Tulsa will be fully operational in Q1 of 2019. This new site will help propel us into truly becoming a national supplier. 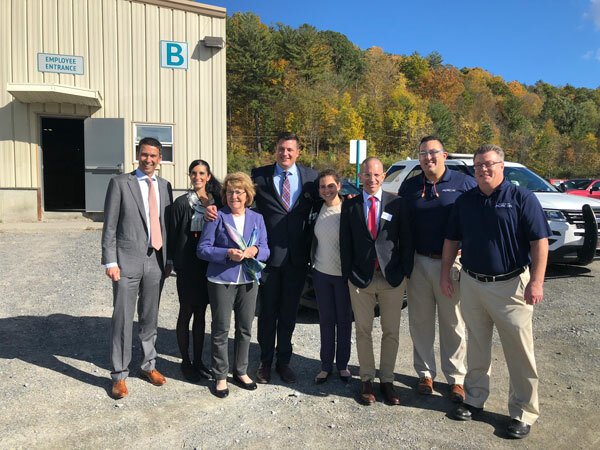 This world-class location will be armed with a state-of-the art United Converting machine that will allow us to create supply chain efficiencies and add significant hardwound capacity. Throughout 2018 we added multiple new team members who will help us achieve our goals in 2019 of superior customer service and supply chain excellence. With over 30 years of experience in logistics, Stuart will be a critical asset to the supply chain team at Morcon. Through his 20 years of service at Finch Paper, Stuart has developed strong relationships in the shipping and warehousing industries that he will look to utilize in the Away-From-Home tissue industry. He also spent 8 years in the US Navy, where he managed warehousing, inventory and purchasing tasks. We thank Stuart for his service and dedication to our country. Brittany joins Morcon Tissue with 15 years of customer service experience under her belt. Through managing her family’s agricultural business, Brittany has developed an array of skills including operating equipment, accounting, and administrative duties, in addition to her day-to-day customer service role. As a result, she is a well-rounded and dedicated people-person who will be a valuable asset not only to our company, but to our customers as well. With our expansion into the Midwest coming to fruition, John Dunbar has officially joined our team, effective December 1st, 2018 as Plant Manager of the Tulsa Facility. John brings decades of experience in the manufacturing industry to Morcon and will be a great asset in starting up the facility in his home town. Prior to this, John was working with Morcon as a manufacturing consultant. Pete brings tremendous experience to Morcon. Pete has 30+ years’ experience managing operations, maintenance systems, and working with machinery in the paper converting and manufacturing industry. Pete will be taking a very active role working with and mentoring the teams at each facility to implement and execute our maintenance strategy going forward. ISSA – THIRD TIMES THE CHARM! In our third year attending the ISSA Show, our team debuted a new and improved booth space – with a hanging sign! Interacting with customers and potential partners at the show was a success. 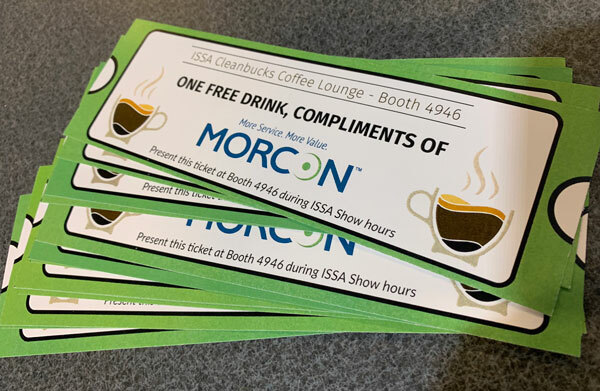 New this year, ISSA also provided a space for attendees to take a break in the ISSA Cleanbucks Coffee Lounge. We were honored and excited to be able to sponsor this location and expand our footprint at this crucial industry show! See below for a sneak peak! and organizations in local communities. 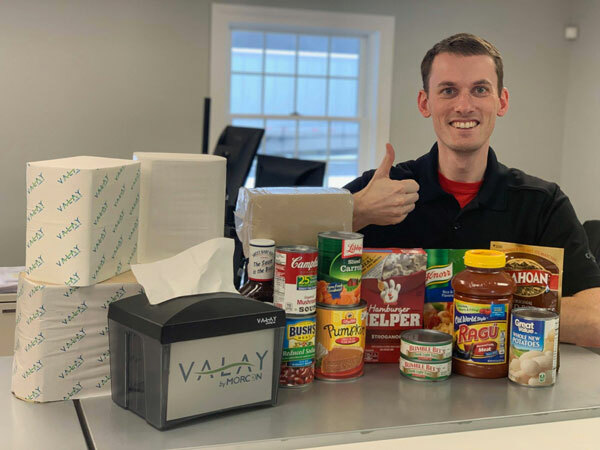 We ensure that on a monthly basis both plants donate disposable paper products to the local food pantries – and any other charities that may need these products.We also sponsored teams in the Lancaser SC Little League, Lancaster SC Pop Warner, Cambridge NY Little League, and Hudson Falls Bowling Club. But our efforts don’t stop with donations and sports sponsorships. We care deeply about the arts as well. Hubbard Hall Theater, SPAC, and the Cambridge Balloon Festival are just a few organizations we partner with. Lastly, this year, both SC and NY collected non-perishable items for the less fortunate around thanksgiving and Christmastime. We also adopted families for Christmas through the local high schools. Our growing company prides itself on a culture of Respect, Responsibility and Creativity . We work to providea work environment people enjoy being a part of. These Morcon employees understand the importance of working hard but also know how to let loose and bond as a team. 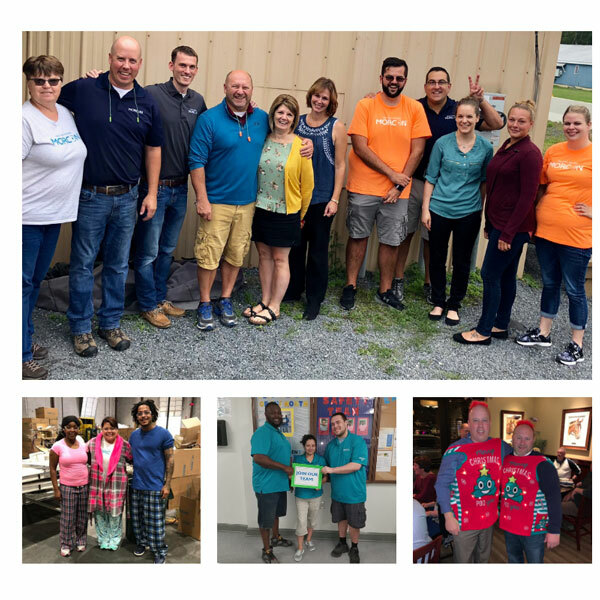 Throughout 2018 we raised money for breast cancer, hosted tailgate lunches, celebrated at a summer picnic and made sure to find time to get in the holiday spirit. Check it out for yourself below! 2018 was a year of growth for our internal marketing and communications team. 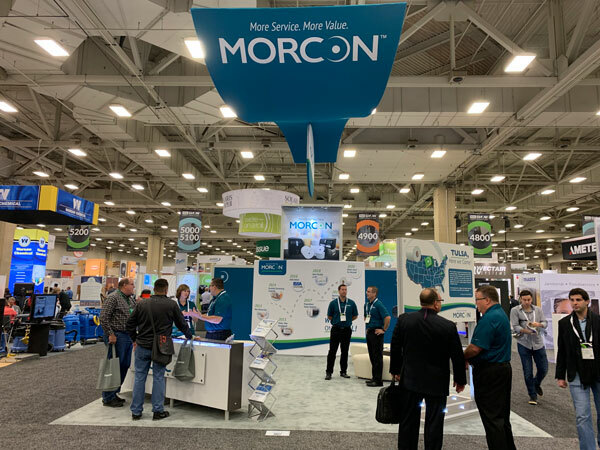 We wanted to represent the Morcon brand to our current and potential customers on digital platforms. Investing time in Facebook and LinkedIn we are well on our way to having a following. With weekly posts about employees, community involvement, product introductions, industry news and more, our team is dedicated to providing our followers with creative and informational posts. “Like” and “follow” us today @morcontissue! 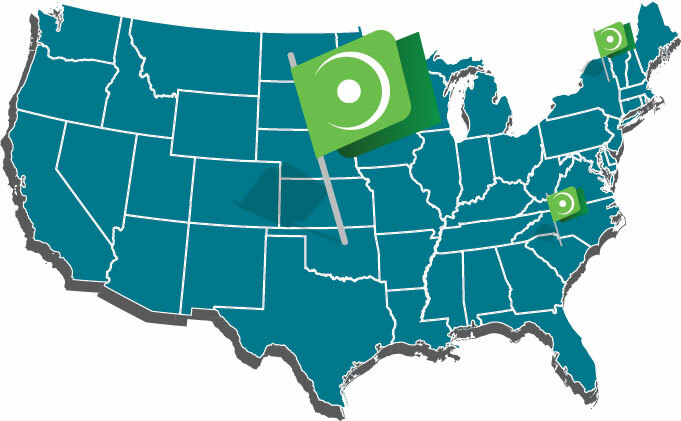 With the announcement that we would be opening a facility in the Midwest, our company saw the biggest jump in news coverage surrounding this exciting topic! But with investments in production capabilities and employees, we received some other great local coverage as well. Most recently we’ve seen our carton prevalently displayed in the news. Media outlets across the nation, including NBC Nightly News, showcased the below image when discussing the government shutdown and its negative effects on national parks, monuments, and the cleanliness of the streets. We look forward to a bigger and brighter 2019 for our customers, partners and employees. Stay tuned to see all we have in store for the coming year – you won’t want to miss being a part of our growing and community-oriented company. Will you #RollWithUs in 2019? 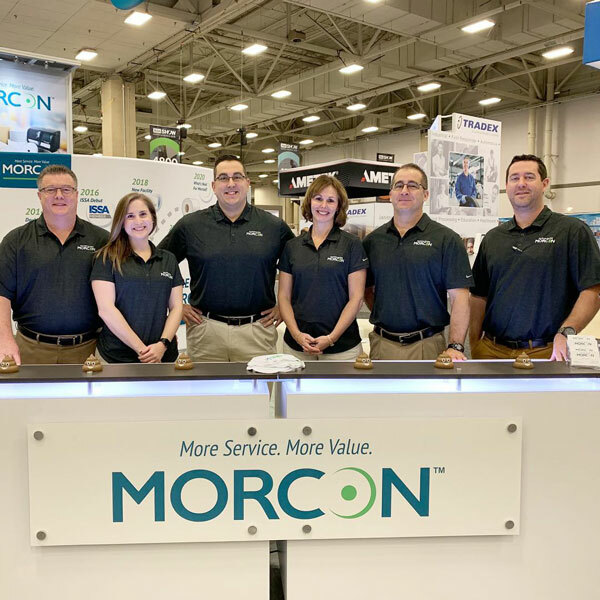 Thank you for supporting Morcon Tissue! We can’t wait to see what 2019 will bring!